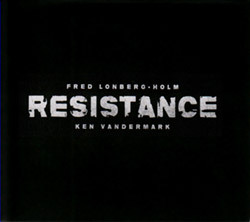 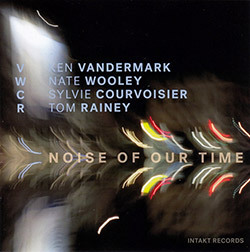 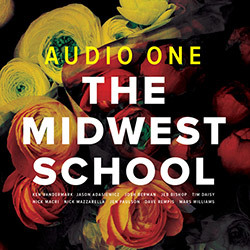 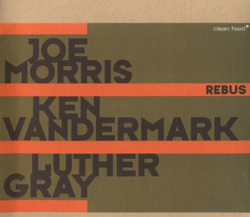 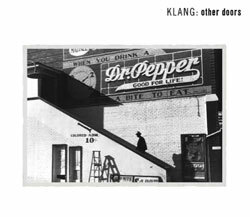 The eighth release from Ken Vandermark's hard-hitting quartet with Austrian electronic improviser Christof Kurzmann, Netherlands bassist Jasper Stadhouders, and Chicago drummer and frequent Vandermark collaborator Tim Daisy, for 3 vigorous and extreme pieces dedicated to Shellac, Susan Sontag, and Kerry James Marshall; powerful, informed, essential. 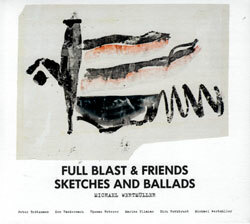 "Jasper Stadhouders (Tilburg, the Netherlands, 1989) is a guitarist and bassist based in Amsterdam. 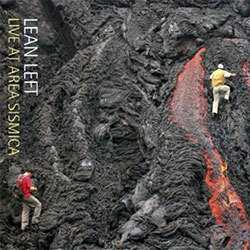 He's performed music on stage since the age of 8. 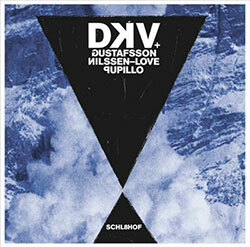 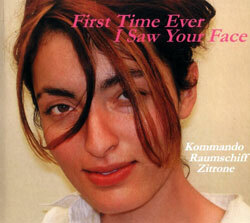 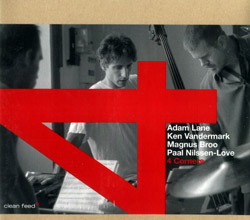 He is an active member of the international improvised music circuit. 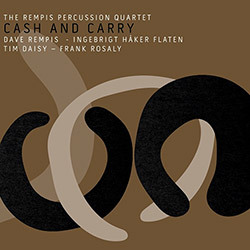 He is a co-founder of the bands Cactus Truck (with John Dikeman and Onno Govaert), Stadhouders/Govaert/De Joode Trio and two duos with percussionists Dag Erik Knedal Andersen and Nicolas Field. 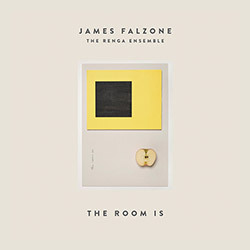 He is also part of such diverse bands as Spinifex and Lily's Déjà Vu, next to playing countless of ad hoc improv shows. 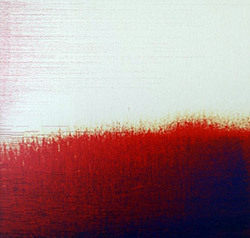 Jasper also occasionally works in the fields of dance, theatre and contemporary composed music. 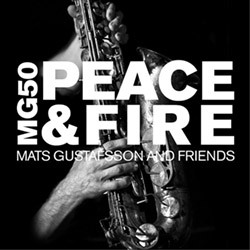 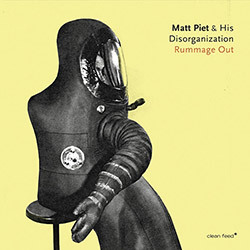 He has played with Han Bennink, Ab Baars, Paal Nilssen-Love, Marshall Allen, Wolter Wierbos, Noel Redding, Ken Vandermark, Jim Black, Andrew D'Angelo, Terrie Ex, Andy Moor, Peter Evans, Frank Rosaly, Dave Rempis, Roy Campbell, Michael Moore, Jeb Bishop, Peter Jacquemyn, Wally Shoup, Ingrid Laubrock, Mars Williams, Michael Vatcher, Alan Wilkinson and many more. 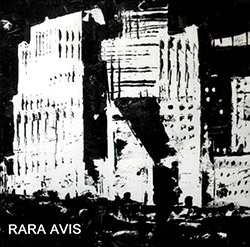 Jasper has performed extensively in Europe and the USA, as well as in India." 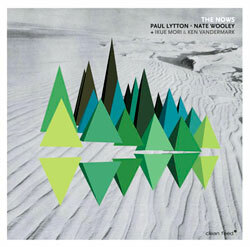 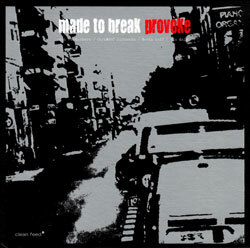 "Made to Break is currently Ken Vandermark's key and most radical ensemble. 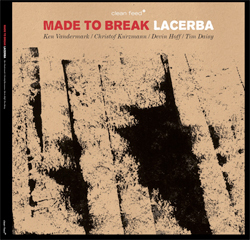 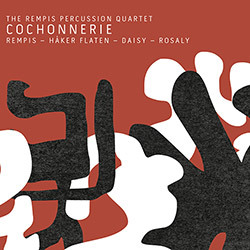 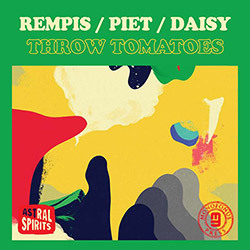 Trébuchet is the eighth release of the Chicagoan-Austrian-Dutch quartet - Vandermark on reeds, fellow-Chicagoan drummer Tim Daisy, Viennese Christof Kurzmann on the ppooll software and electronics and Amsterdam-based electric bass player Jasper Stadhouders - in a span of four years. 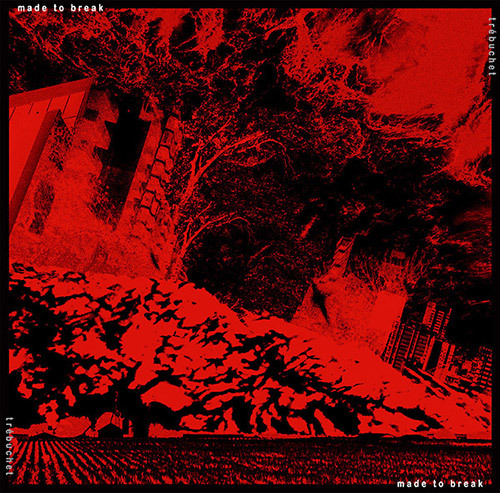 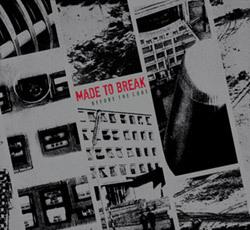 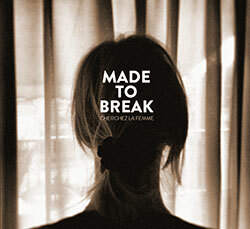 Made to Break already recorded a new, ninth album, during its recent European tour. 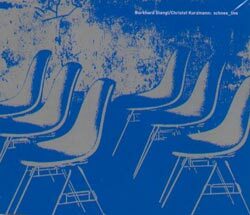 As on many of Vandermark's project, each of Made to Break's albums suggests a far richer artistic vision than the pure musical one. 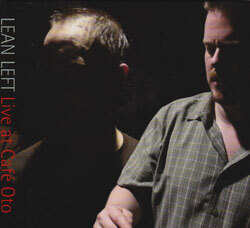 Trébuchet - titled after an ancient siege engine which used a swinging arm to throw a projectile at the enemy, offers Vandermark's response to current-day American politics, obviously, quite an angry one but less lethal than the original trebuchets, but, no doubt, an inspiring one. 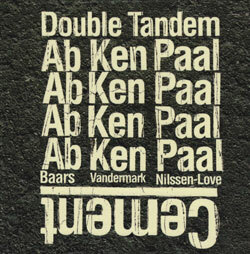 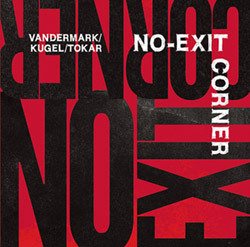 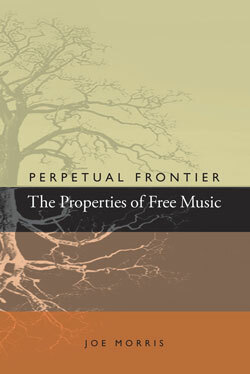 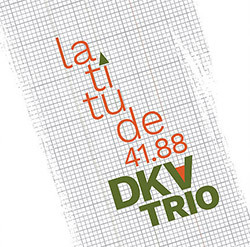 Vandermark's three new compositions are dedicated to three distinct, opinionated American artists, who often stood in opposition, stressing that any artistic act is and often should mark a bold and moral political stand. 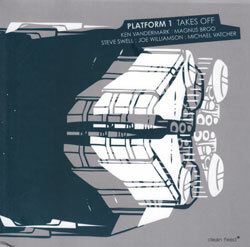 The first piece, "Hydroplane", is dedicated to the seminal Chicagoan alt-rock band Shelleac, which features guitarist-vocalist-producer Steve Albini, bass player-vocalist-sound Engineer Bob Weston - who recorded many of Vandermark's project, including this one (recording, mixing and mastering in Chicago on April 2016) - and drummer-vocalist Todd Trainer. 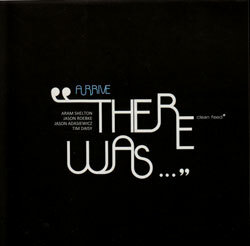 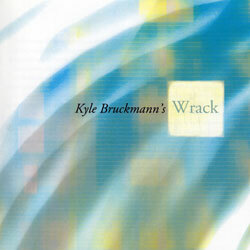 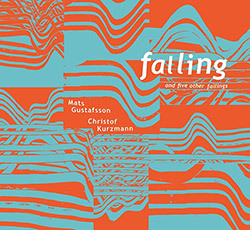 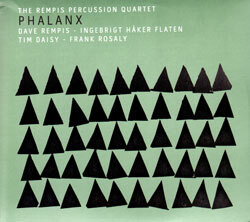 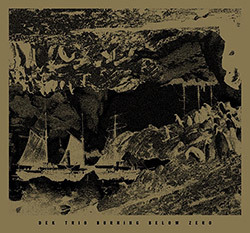 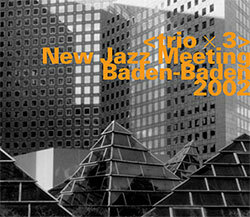 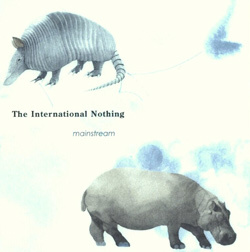 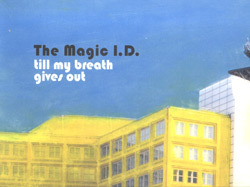 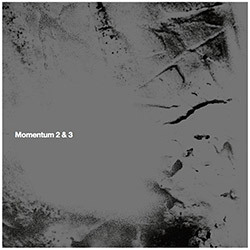 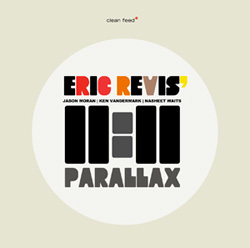 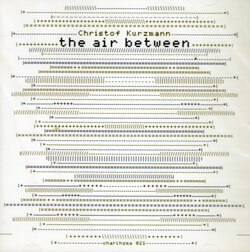 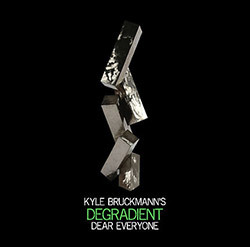 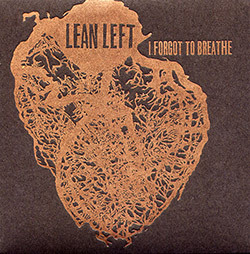 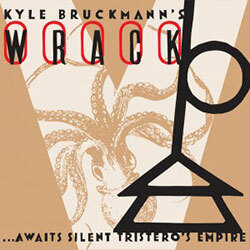 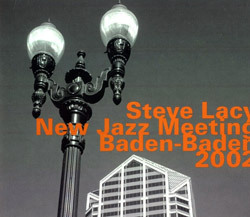 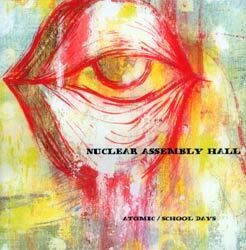 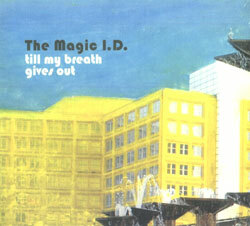 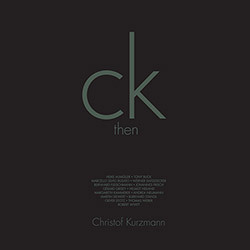 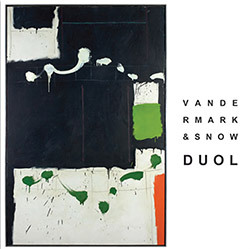 This tough, rhythmic piece does not attempt to replicate the minimalist, brutal attack of Shellac but sketches its own sense of building and varying massive rhythmic dimensions, sometimes in a manner that brings to mind Shellac's associates, the Dutch group The Ex, with whom Vandermark and Stadhouders have been collaborating in recent years. 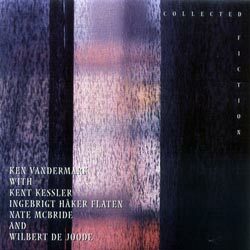 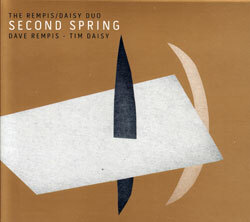 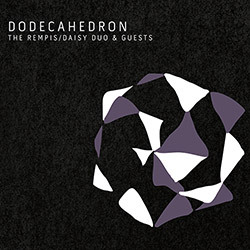 Vandermark, Daisy and Stadhouders alternate constantly between solidifying and deepening the powerful rhythmic envelope and contrasting and challenging each other's role. 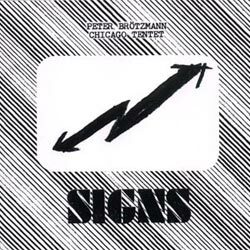 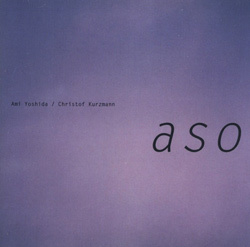 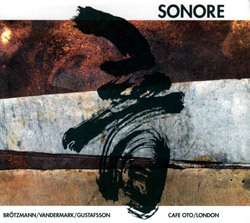 Kurzmann, in his turn, alternates between opposing all three with his imaginative stream of alien, noisy and abstract sounds that charge the immediate, tight interplay with a strong sense of surprise and risk taking and soloing along Vandermark like an otherworldly reed instrument. 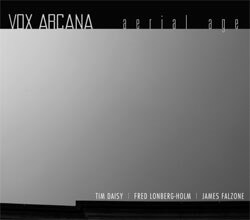 "Contact Sheet" is dedicated to the late writer, critic, and political activist Susan Sontag (1933-2004), whose influential book On Photography (1977) dealt with the role of photography in present-day capitalist societies. 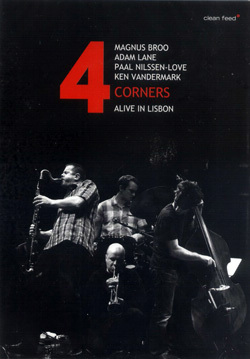 This piece begins with a lyrical and emotional tone, presented by Vandermark's warm, big tenor sax. 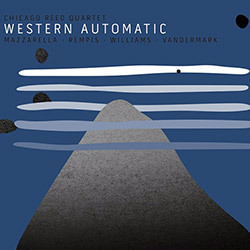 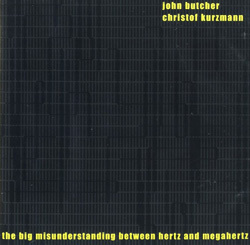 Here Kurzmann's chilly electronics serve as provocative agent, embracing Vandermark's coherent solo and the loose but solid rhythmic section of Daisy and Stadhouders with an elusive, destabilizing atmosphere.